A good friend gave me a pot of MAC Casual Colour "Keep it Casual" a while back. It's the perfect shade of plummy brown and goes easily from day to night. I find it a pretty much universally flattering shade, kind of like Black Honey from Clinique. 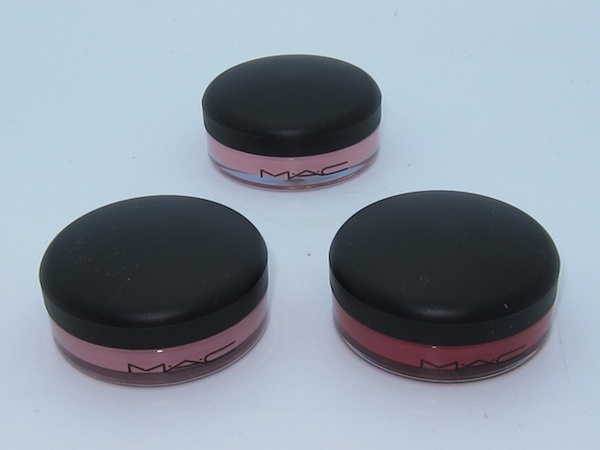 I love that it can go on lips and cheeks, and I especially like the smooth, light consistency that blends so easily. Periodically I clean out the makeup bag that I carry in my purse and a few times I've taken this out only to add it back the next day. It's just too easy to use all the time. My only "make it better" wish would be that it were in a stick form. I hate dipping my finger in the pot and having to wipe off any excess after application, but I do it over and over because in the end, it's worth it. Find it here.